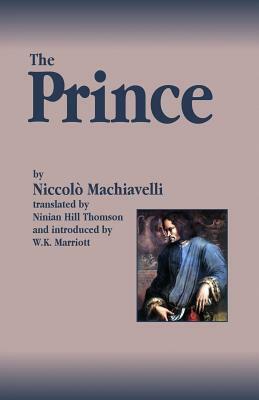 Machiavelli's "The Prince" is, perhaps, the most notorious piece of political philosophy ever written. Intended as a practical guide for princes, based on his own observations of Renaissance politics, Machiavelli discounted any notion of ethics, virtue, or even purpose, to politics other than mere expediency. This is the book that inspired the term "Machiavellian" and, some say, even spurred on the modern world's distaste for politics in general.